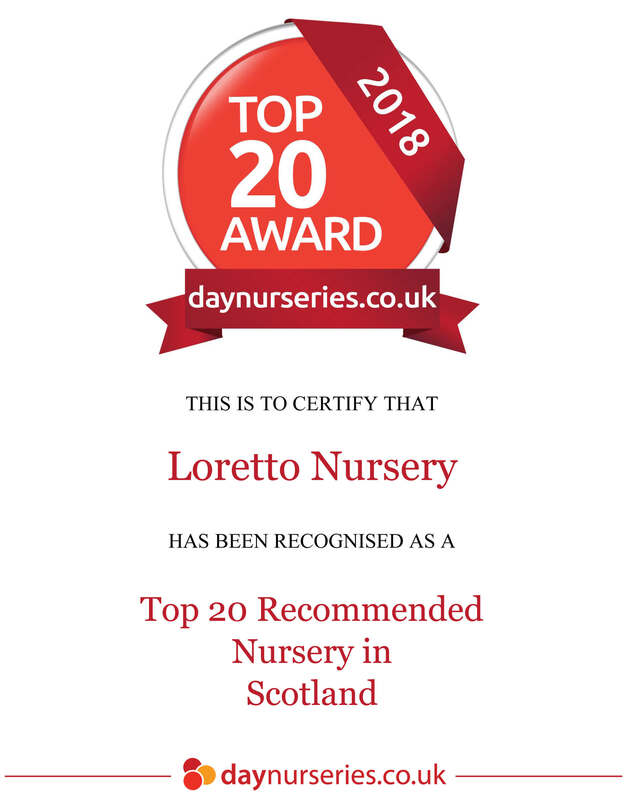 We are extremely proud that our Loretto Nursery has been announced a Top 20 Nursery in Scotland by the independently reviewed website daynurseries.co.uk! The Top 20 Nursery Awards 2018 highlight the most recommended nurseries in each region of the UK. A huge thank you to all who have submitted a review of our nursery – we love and appreciate receiving your feedback on how we can continue to deliver high quality childcare in our nurseries.